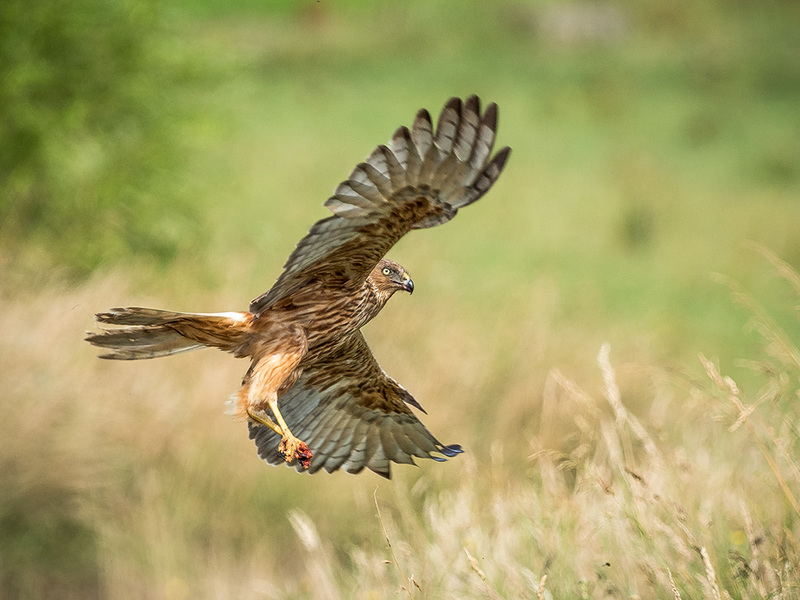 This kahu (Australasian or Swamp Harrier; Circus approximans) flew off from its breakfast of road-killed rabbit after I'd turned the car around further up the No. 1 Line road and had slowly inched back down for a photograph. Perhaps a photograph of something departing is appropriate, because I doubt I'll continue posting here on The Ruins of the Moment. Despite my irritation with Instagram, I have to admit it's more convenient, and, as far as I know, more people get to see my photographs there — and sharing the photographs so others can get a small insight into the world I'm so lucky to enjoy is, after all, the main reason for putting in the effort. To those of you who've followed me here over the years, and particularly those of you who've made the effort to comment, thank you. I deeply appreciate your support and encouragement. You can find regular new photographs on my Instagram account, @pohanginapete, and my main and original blog, Pohanginapete, is still ticking over.